2018.5.2_MOE Dr. Lin Teng-Chiao, Administrative Deputy Minister, MOE received Dr. Charuaypon Torranin, Education Council, Thailand. 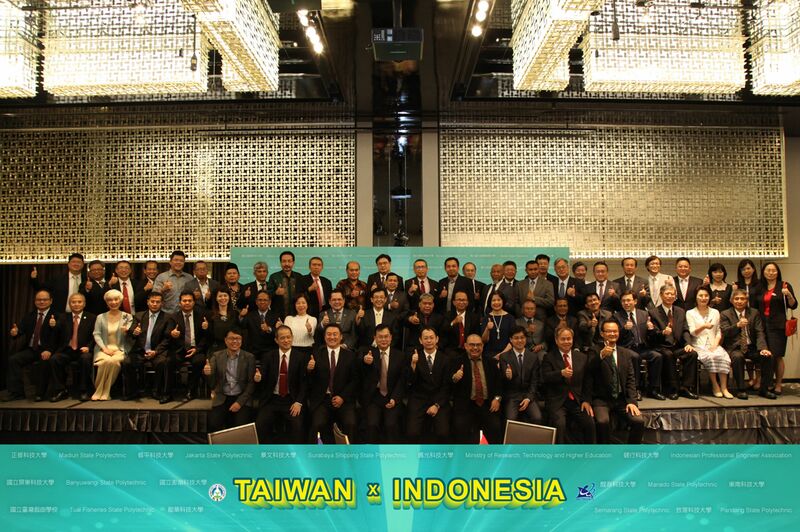 2018.5.2_MOE Dr. Yao Leehter, Political Deputy Minister, MOE hosted the ”Taiwan X Indonesia” Banquet. 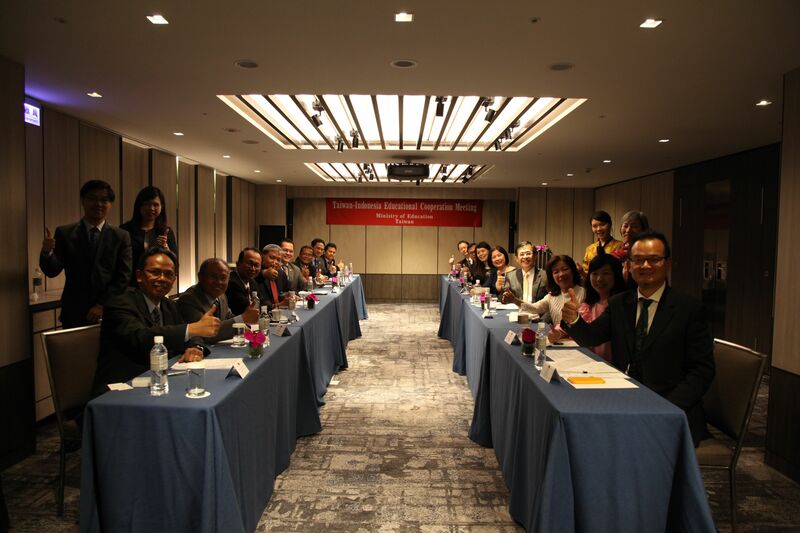 2018.5.2_MOE Dr. Yao Leehter, Political Deputy Minister, MOE hosted 2018 Taiwan-Indonesia Educational Cooperation Meeting. 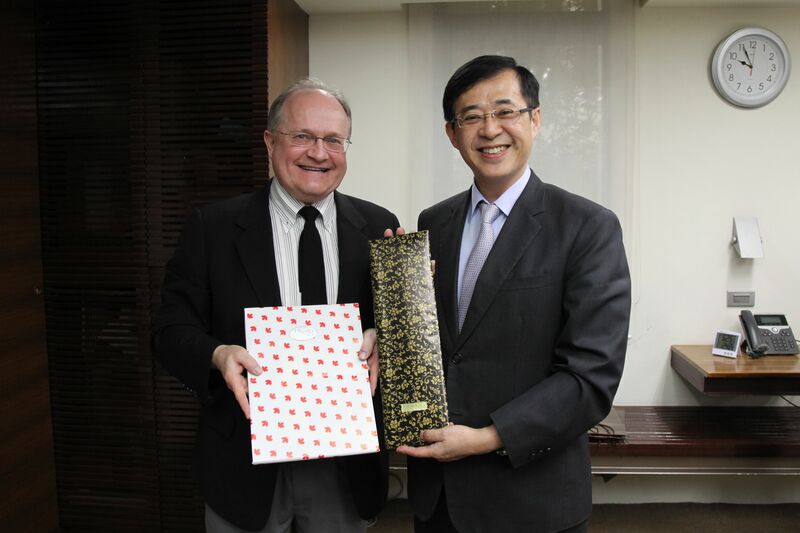 2018.5.7_MOE Dr. Yao Leehter, Political Deputy Minister, MOE received Dr. Randy Geobel, Founder of AMII, Canada. 2018.5.9_MOE Mr. Huang Guan-Chau, Deputy Educational Counselor, DICE, MOE received Associate Professor Fumihiko Murasaki, Planning Office Supervisor, Tokushima Bunri University, Japan. 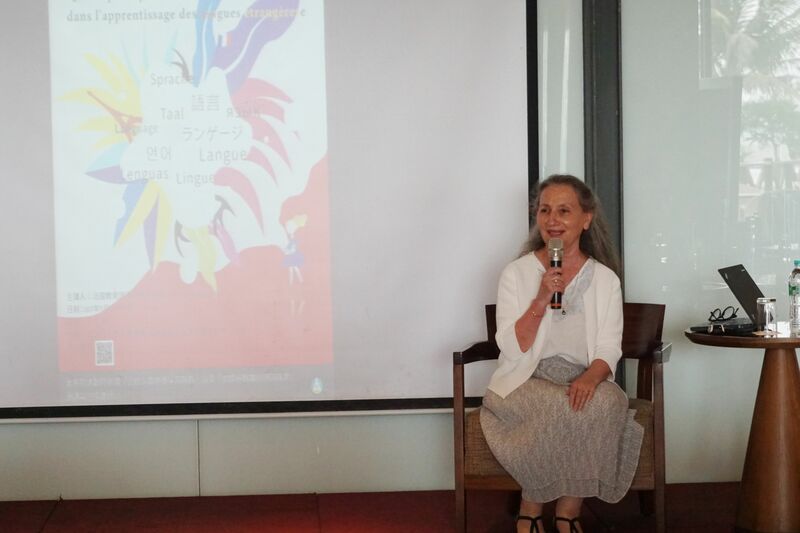 2018.5.11_ Ms. Françoise AUDRY-ILJIC, France gave a lecture about “What are the roles of reading and literature in foreign language learning?”. 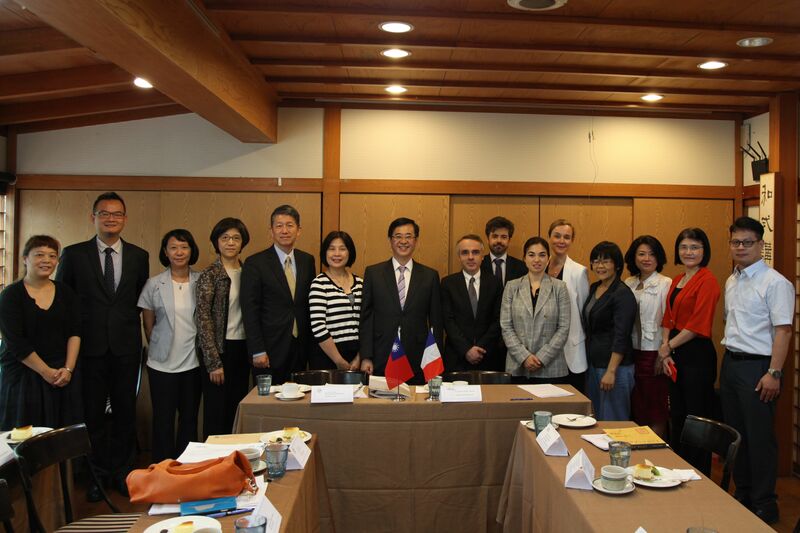 2018.5.11_MOE Dr. Yao Leehter, Political Deputy Minister, MOE hosted the Educational Cooperation Meeting France-Taiwan 2018. 2018.5.18_MOE Dr. Yao Leehter, Political Deputy Minister, MOE received Dato' Ting Siew Haw, President, The Federation of Alumni Associations of Taiwan Universities, Malaysia. 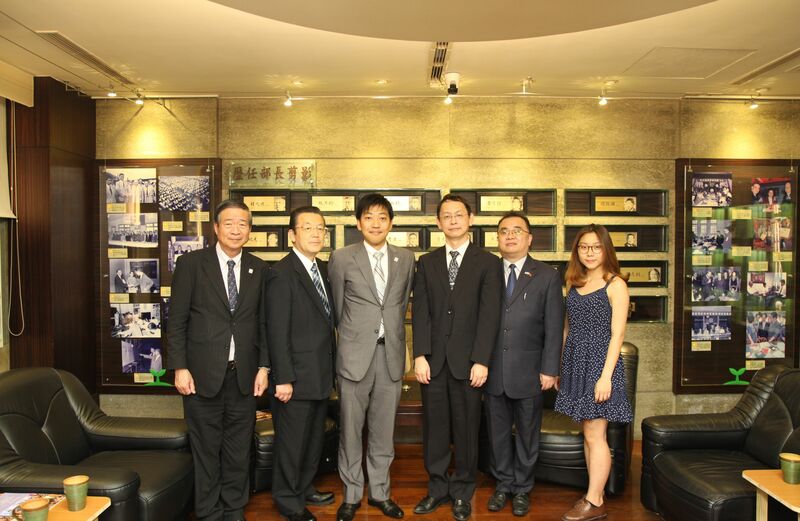 2018.5.22_MOE Mr. Huang Guan-Chau, Deputy Educational Counselor, DICE, MOE received Delegation of H.K. 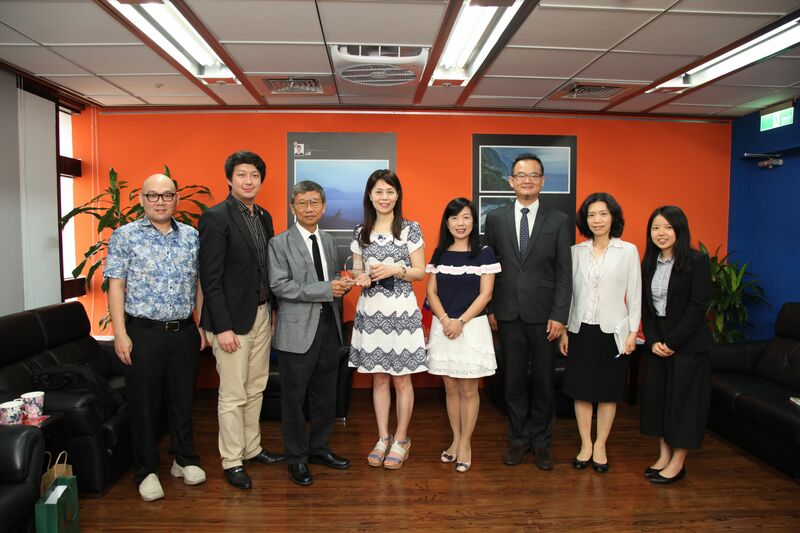 Federation of Taiwan Colleges & Universities Alumni Association, HIGHWISE Service Foundation, Hong Kong. 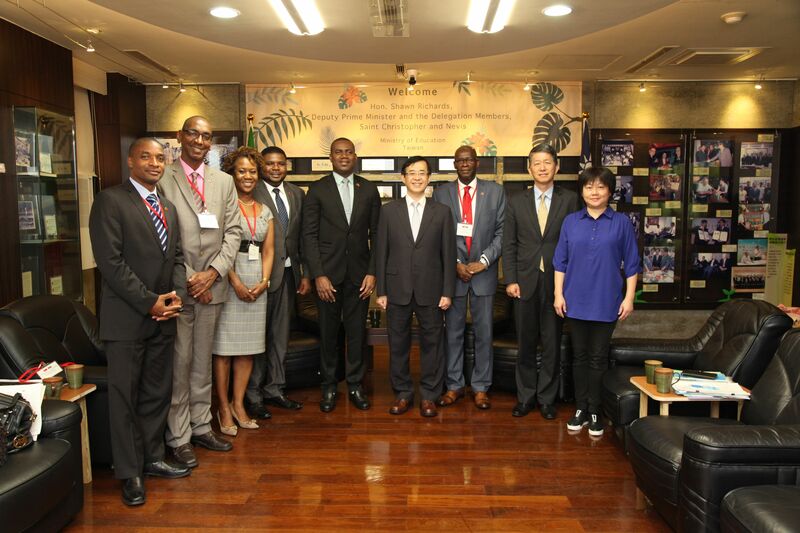 2018.5.22_MOE Dr. Yao Leehter, Political Deputy Minister, MOE received Hon. Shawn Richards, Deputy Prime Minister and the Delegation Members, Saint Christopher and Nevis. 2018.5.24_MOE Dr. Chang Chin-Shu, Deputy Director General, DICE, MOE received Mr. Setyono Djuandi Darmono, Founder, President University, Indonesia. 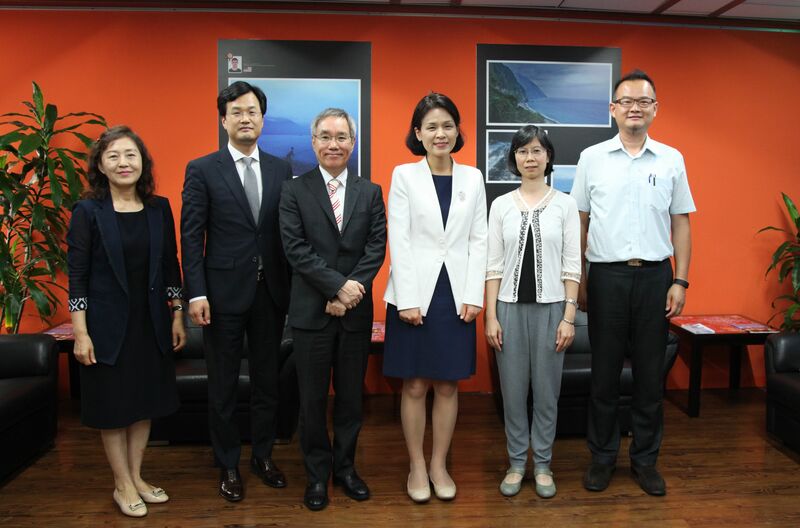 2018.5.28_ MOE Ms. Jenna Jing-Ya Huang, First Education Secretary, DICE, MOE received Ms. Ha, Yu Kyung, Director, Division of Overseas Koreans Education, Korea.